Georgia State University Library’s Digital Library Services department has completed the digitization project for the Professional Air Traffic Controllers Organization (PATCO) Records, part of the Southern Labor Archives. Nine series from the collection were digitized, totaling more than 170,000 scans. Direct links to each digitized series can be accessed on the collection’s landing page. The homepage also links to a document detailing the procedures followed to plan, prepare for, and implement this digitization project. The project was funded by the National Historical Publications and Records Commission (NHPRC). The digitized records reflect the union’s efforts to improve the working conditions of air traffic controllers in terms of wages, pension plans, and shorter work hours. Local and regional chapters as well as the union’s national organization are represented in the files. Also included is a series of files related to PATCO’s 1981 strike that let to its disbandment by President Ronald Reagan. 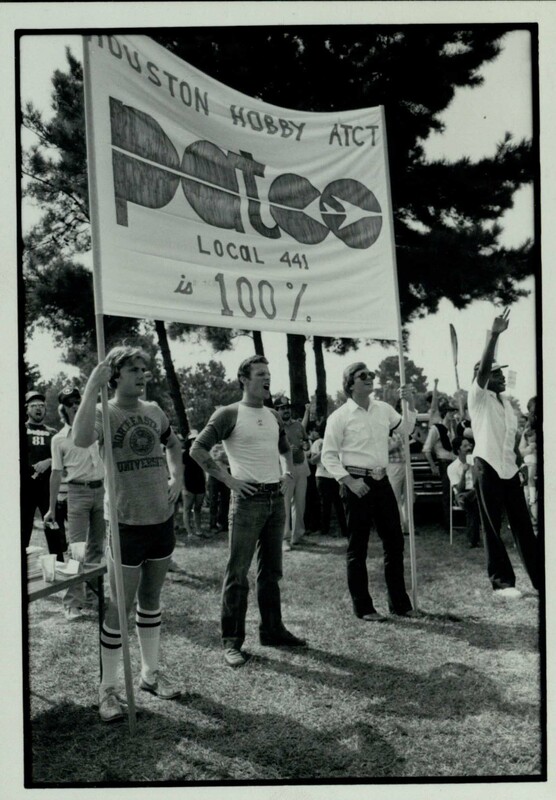 The PATCO strike was a significant event in late-20th century American labor history. A curriculum guide for the PATCO records has been created to facilitate teaching about labor relations in the United States.